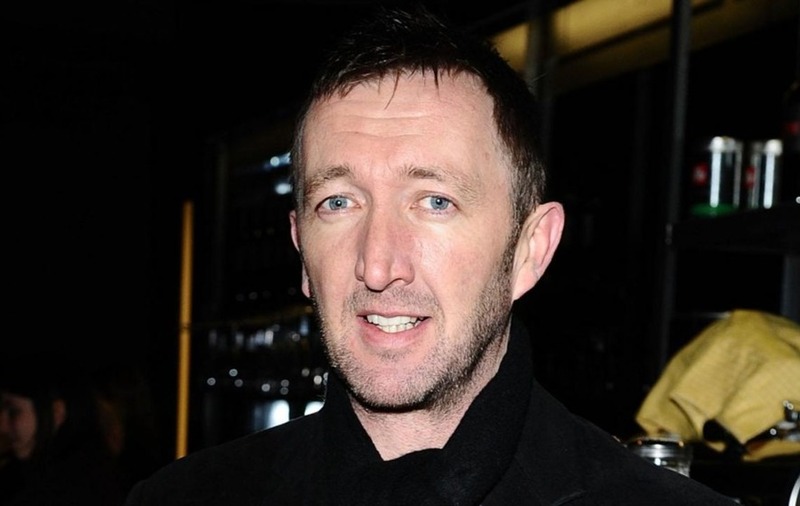 Ralph Ineson needed hospital treatment while making The Witch. Actor Ralph Ineson has said he will always hate goats after being gored several times while filming horror movie The Witch. The star needed hospital treatment at least three times with repeated rib injuries while shooting scenes with Charlie, who featured as satanic goat Black Philip. But Ralph’s sacrifices were rewarded as the film picked up the best horror prize at the Empire Awards in north London on Sunday. He told the Press Association: “Goats are very stubborn animals and it’s hard to make them do something they don’t want to do, so there was a lot of wrestling involved. “I had to go to A&E several times with dislocated ribs and torn muscle. The creepy film tells the tale of a family in historical northern England who are banished from their home town. As they try to start a life for themselves in the country, evil forces begin to seep into the family, brutally killing them off one by one until only the eldest daughter is left. But Anya Taylor-Joy, who was named best newcomer for her role as the sole survivor, said the filming process was a “beautiful” experience. 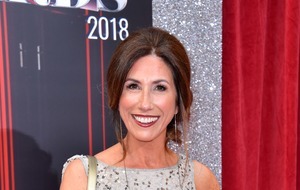 She told the Press Association: “The shooting was intense but we all get along so well and had so much fun joking in between takes. The 20-year-old added that she was excited to be working for the rest of the year on upcoming releases Thoroughbred and Marrowbone.